The ski season starts here! On the Events page, we've published our list of weekend meet leaders who will be organising tours if there's snow on local fells. Last season, we had some good tours, including spectacular conditions in March on The Dodds in North Lakeland. 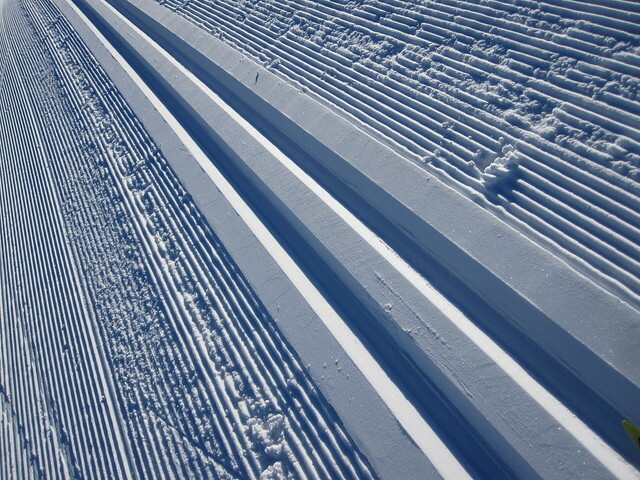 We've also got a range of metal-edged touring skis and track skis to hire for club members. Check out our Facebook page or this website's home page for details of any planned tours (when conditions allow).